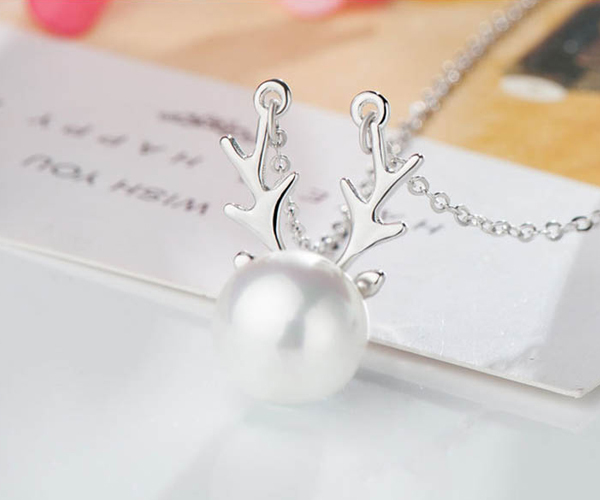 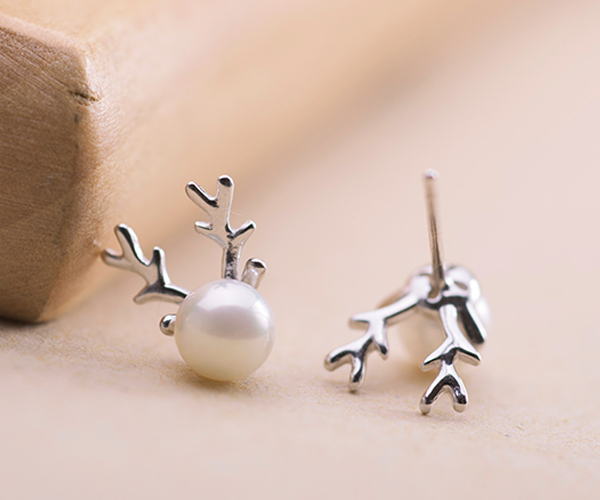 Perfect Gift – A Matching Set of 2 with a pair of real pearl earrings and a pearl necklace in pure 925 sterling silver! 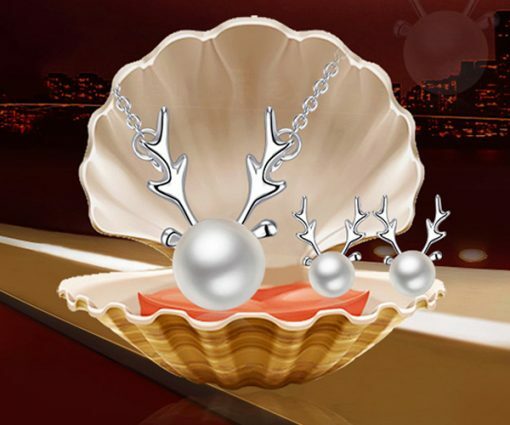 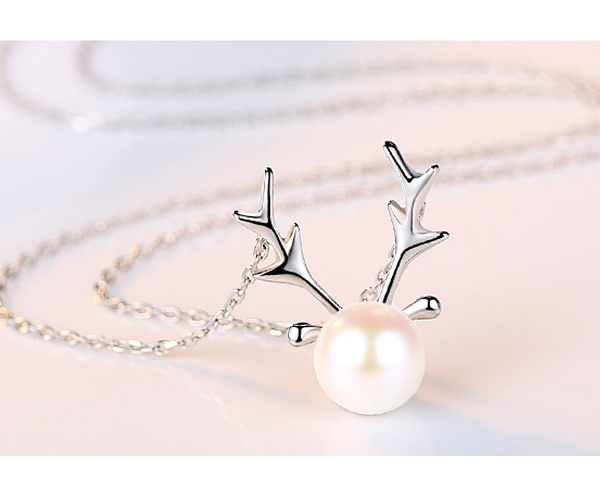 The set is made of the real freshwater pearls with 925 sterling silver. 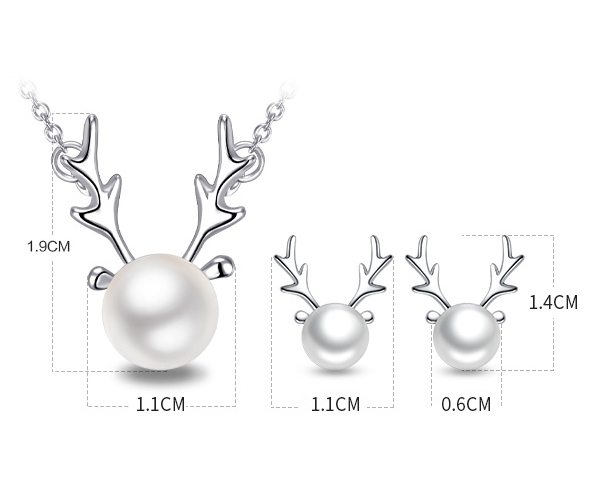 There are 3 choices in the drop down menu for you to choose. 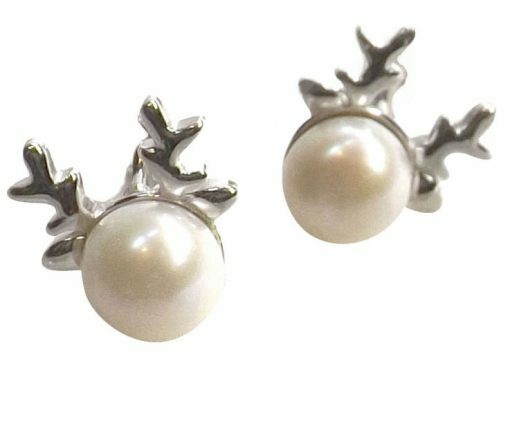 1) pearl earrings with 925 sterling silver and 7-8mm high AAA quality button pearls; 2) pearl necklace is also made of 925 sterling silver with a pendant. The necklace has a length of 16 inch long sterling silver chain but it comes with an extension at 2″ long, so you can adjust the length from 16″ to 18″. 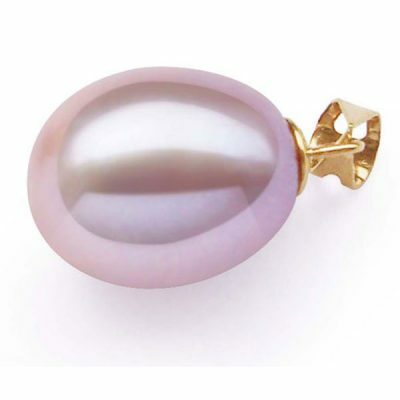 And the pearl pendant is made of a large 9-10mm high quality AAA button pearl in round shape at the front. 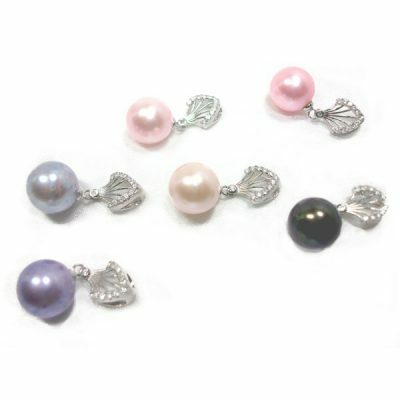 3) or you can choose the set and get an additional discount. 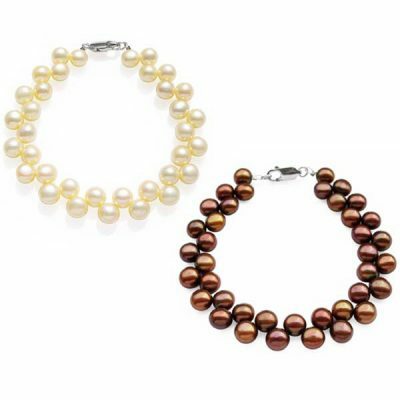 Although only white colored pearls are showing in the pictures, if you need any other colors, we can also custom make them for you. Just please specify them in the comment field before you place the order.